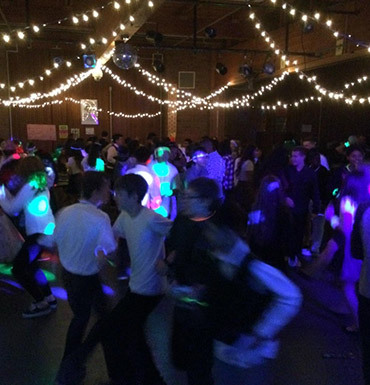 Does your school have an upcoming event that would require a Disc Jockey? 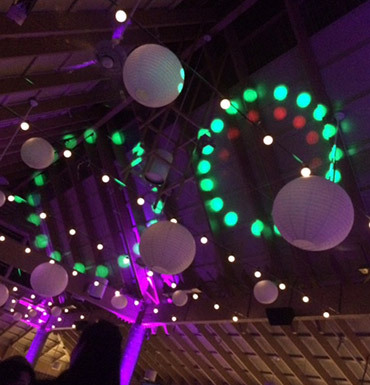 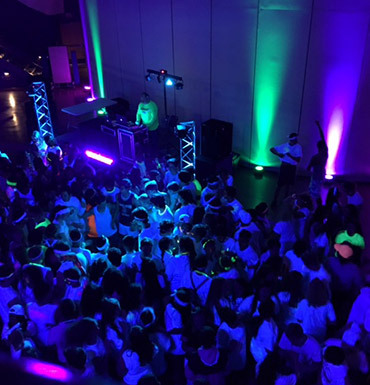 SOUNDABOUT DJ provides fun and appropriate music for any event at your school. 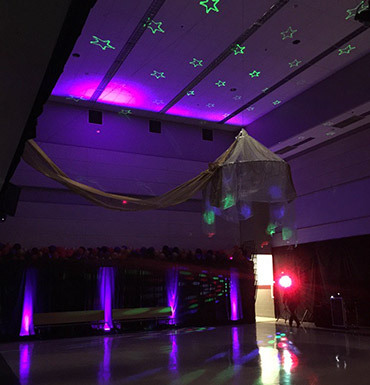 Equipment set-up and tear down time, unless otherwise specified.